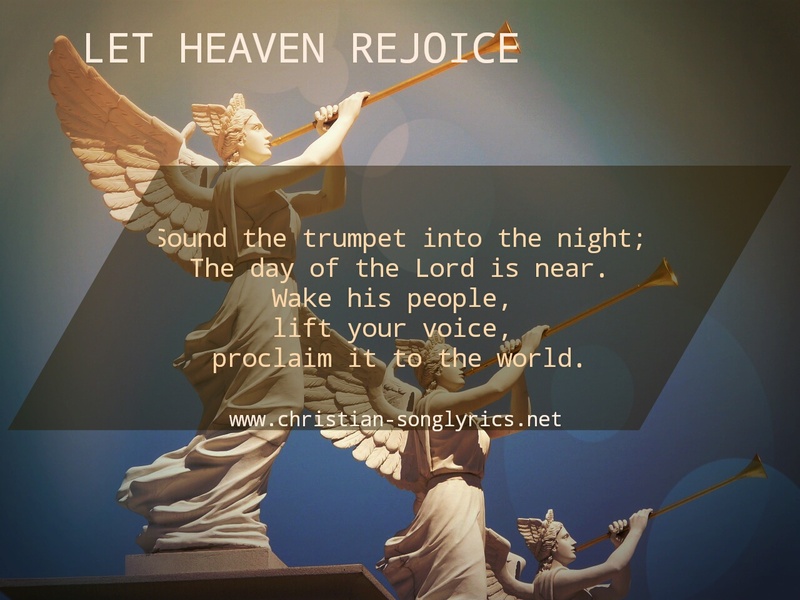 Let heaven rejoice and earth be glad. proclaim it to the world. And in the morning you shall see the glory of the Lord.